Join LPAC in supporting Satya! Contribute to support Satya Rhodes-Conway in her race to become the first LGBTQ mayor of Madison, WI. Satya is a former Madison city councilwomen, and currently manages the Mayors Innovation Project at the University of Wisconsin. We are thrilled to be supporting her candidacy. 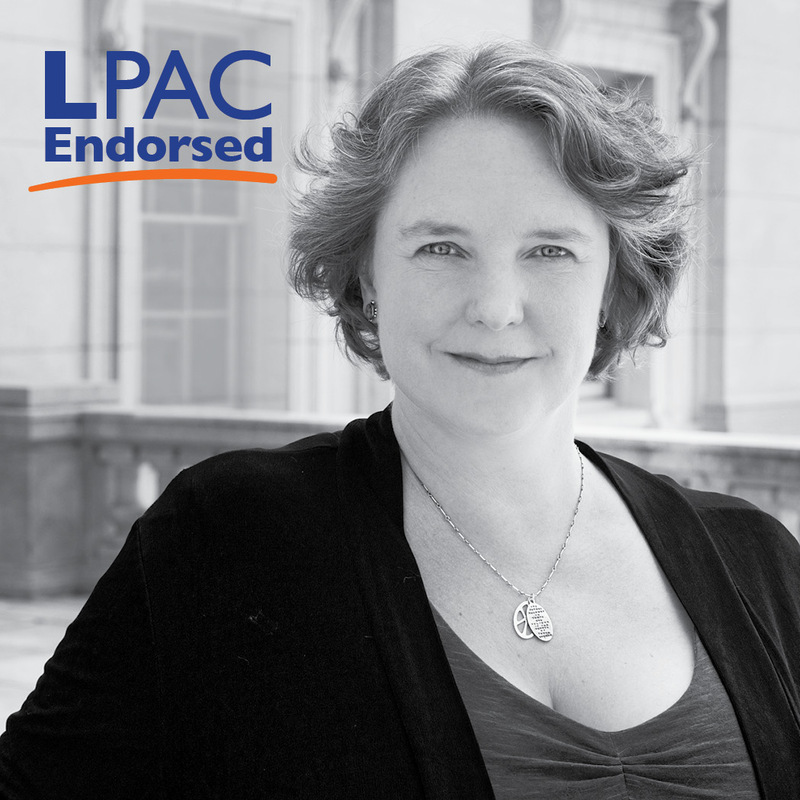 LPAC builds the political power of LGBTQ women by electing candidates who champion LGBTQ rights, women’s equality and social justice.